Born in County Meath, Robert John Hunter was educated at Wesley College and Trinity College, Dublin. After graduation he began his extensive and all-consuming research on the Ulster Plantation. Through his meticulous research he gained an encyclopaedic knowledge of his subject acquiring a reputation as one of the great experts on this seminal event in Irish history. 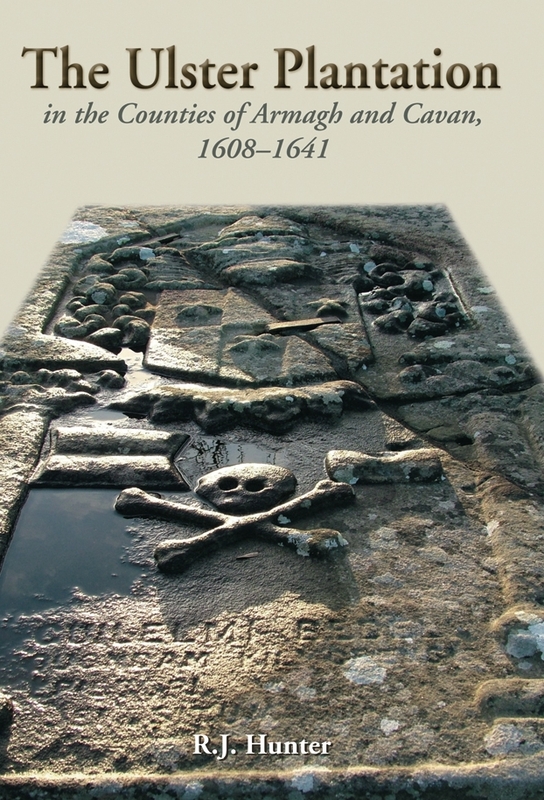 Published for the first time is Bob Hunter’s MLitt dissertation 'The Ulster Plantation in the Counties of Armagh and Cavan 1608-41, a fascinating study of two counties that were an integral part of the Plantation of Ulster. In his penetrating analysis of the impact of Plantation in Armagh and Cavan, R.J. Hunter demonstrates his mastery of the sources, his eye for detail and his succinctness of presentation. Hunter's command of his subject - in places magisterial - was grounded on a strong chronological foundation, in which each development was located in its proper time and place. The depth of understanding that Hunter brings to these and other aspects of plantation society is matched by the depth of the archival research that underpins it.